Mortgage delinquencies are dropping, with even the worst-hit states showing signs of recovery. The mortgage delinquency rate for one- to four-unit residential properties dropped at the end of the second quarter to its lowest level since mid-2008, according to the Mortgage Bankers Association’s National Delinquency Survey. The seasonally adjusted rate fell to 6.96% of all loans outstanding at the end of Q2, a drop of 29 basis points from the previous quarter and 62 basis points from a year prior, MBA reported. 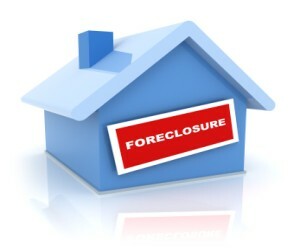 Foreclosures, which are not included in the delinquency rate, also fell slightly in Q2, according to MBA. The percentage of loans on which foreclosure actions were initiated dropped from 0.7% in Q1 to 0.64% in Q2, the lowest level since the first quarter of 2007, according to MBA. MBA’s survey results weren’t all good news, however, as foreclosure rates in some northeastern states rose, bucking the national downward trend.